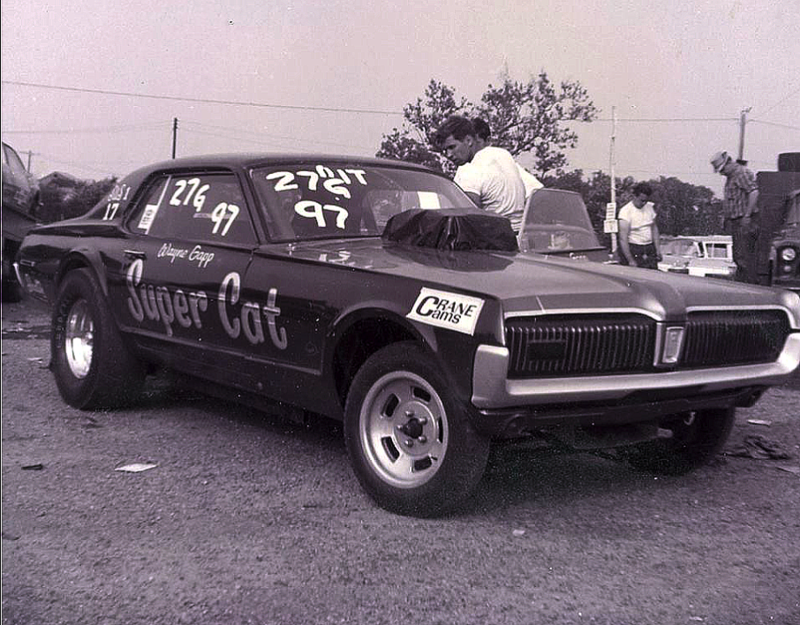 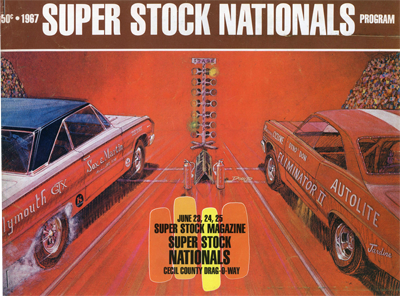 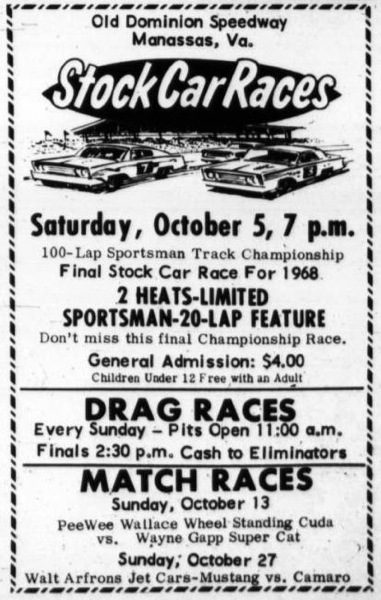 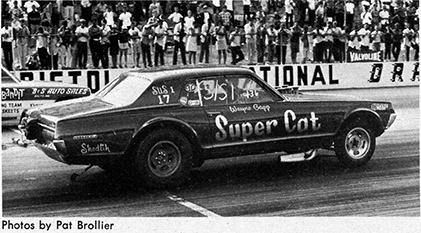 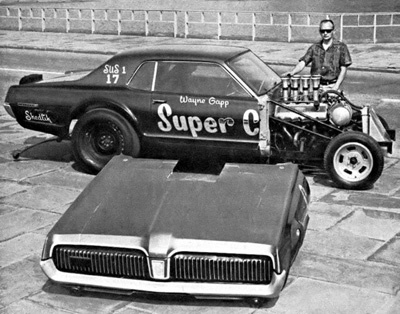 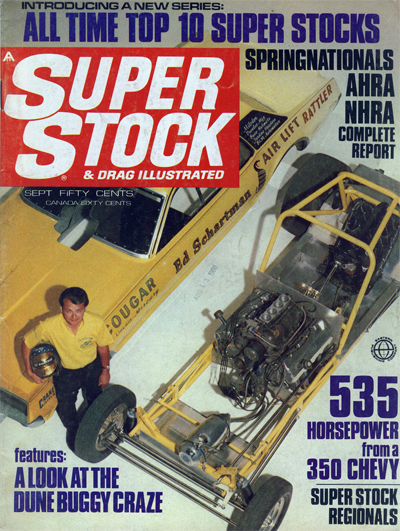 The Super Cat Cougar was one of the featured cars in the program. 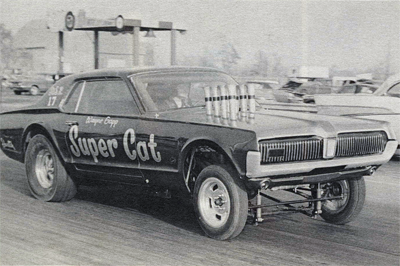 Who’s the cool (Super) Cat? 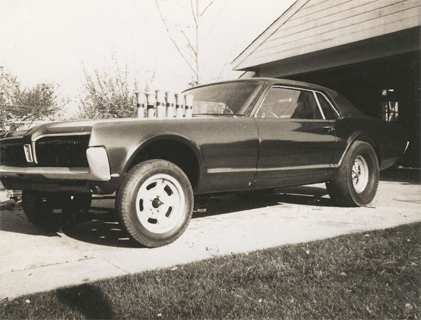 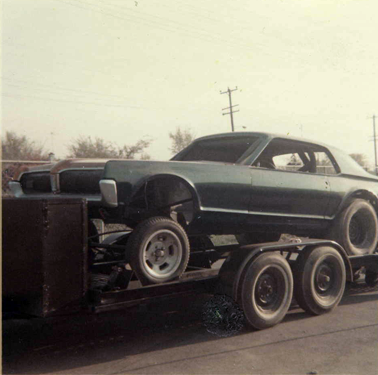 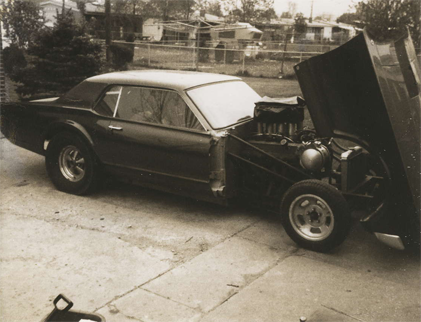 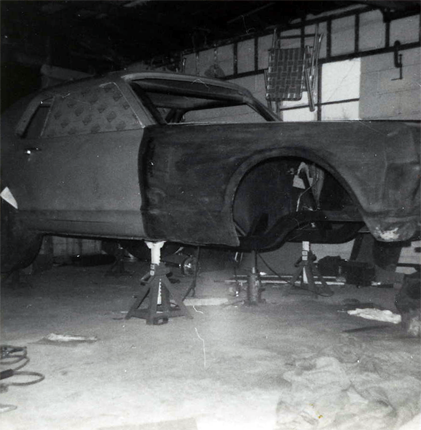 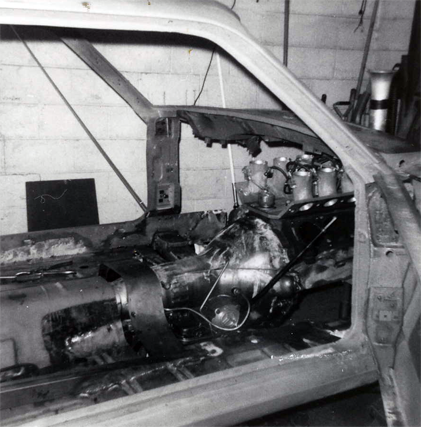 The picture shows the 1967 427 SOHC powered Mercury Cougar. 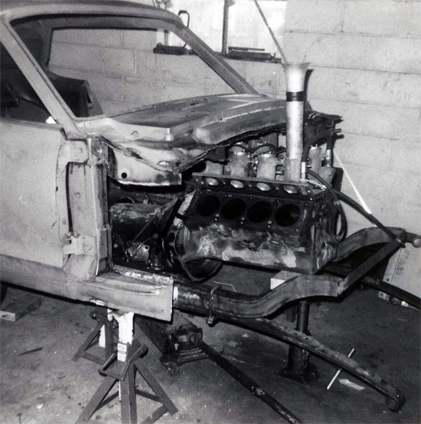 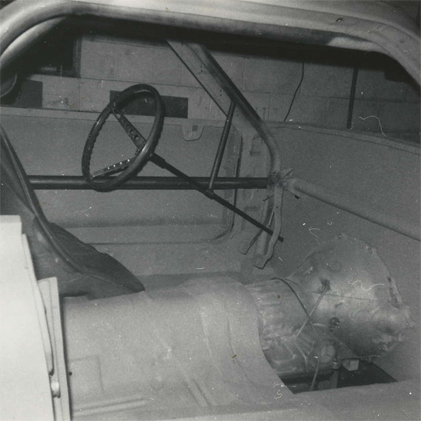 The front end was a flip-forward deal that was, obviously, removable as well.